Children love routine, it gives them a sense of security and they are always happy when they know what to expect and what will be happening tomorrow. 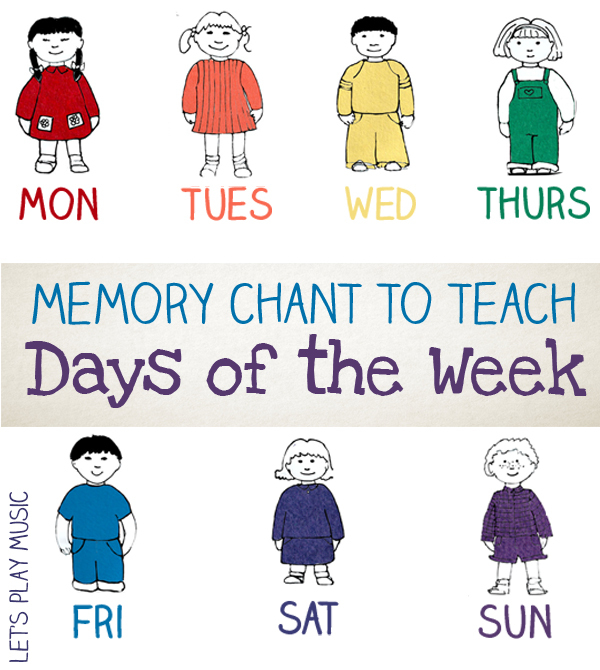 This Days of the Week Song is perfect for teaching them the order of days and you might like to make your own additions to the weekly time table to include a swimming trip or other regular activities. The whole week has been done! Who – le – week! 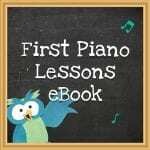 As you can see from the video above, this song is very easy to play on the chime bars and if you have a set, have a go at playing it yourself and then letting your child have a try. 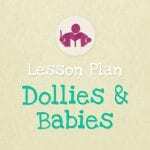 Take a look at our post on Introducing Do – Re – Mi to get you started. It is well worth investing in some chime bars or a xylophone, as they are a fantastic starter instrument. 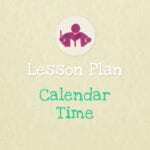 They’re fantastic for learning the notes of the scale and starting to recognise intervals, patterns and sequences from an early age, and in a playful way that is also excellent practice for motor skills and co-ordination. How to listen this music?